I’m still in celebration mode about the blog turning six months this week. I’m also celebrating some awesome stuff that happened at work today! Therefore, this post will be a little sparse. I’m too busy celebrating. 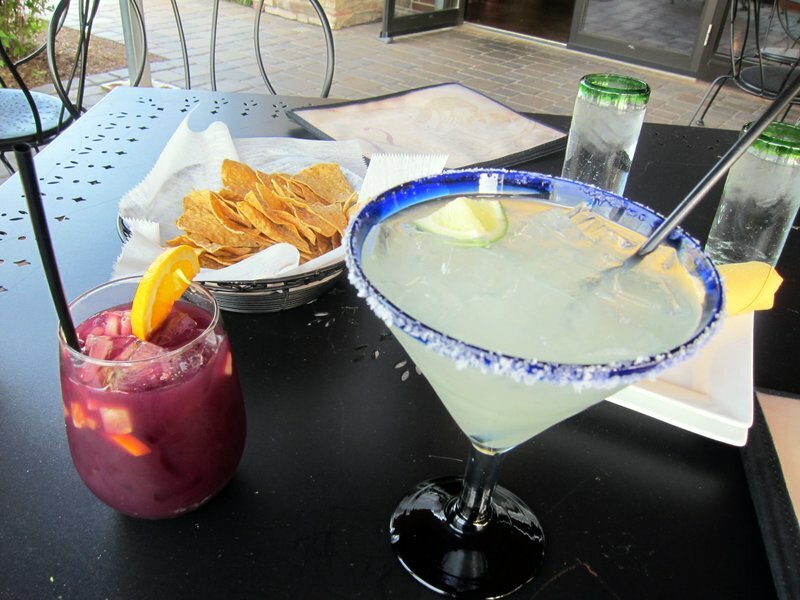 Margarita, sangria, chips and salsa and guacamole! Woohoo! Happy Hour: vegan style.